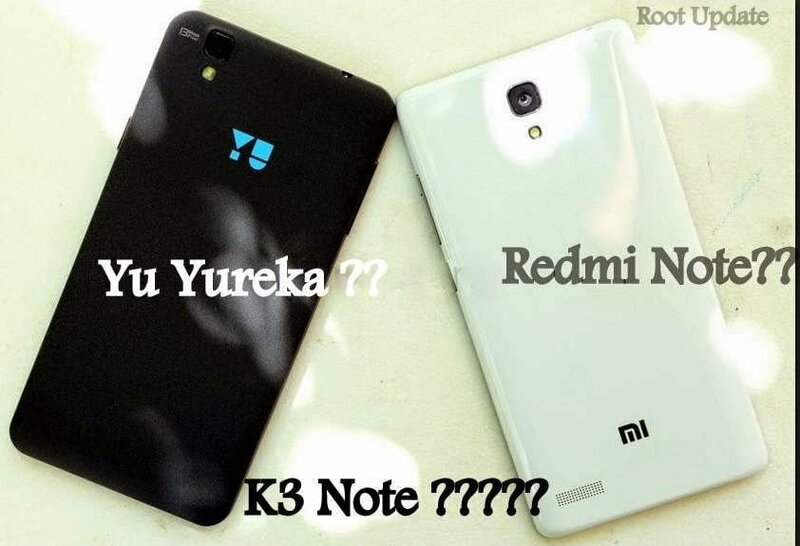 1.1 Which One is Better Lenovo k3 Note Or Xiaomi Redmi Note 3G Or Yu Yureka . 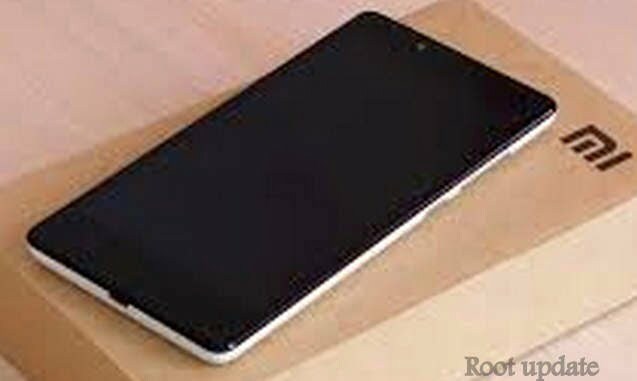 Are You Planning To Buy Lenovo K3 Note , But Having Doubts If Buying Lenovo K3 Note instead Of Redmi Note and yu yureka would Be A Better Decision ? 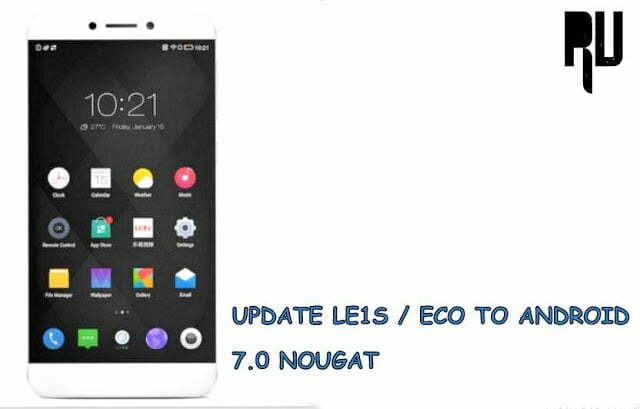 Then You Are At Right Place as Today We Are Going To Tell You Is Lenovo k3 Not better Then Xiaomi Redmi Note And Yu Yureka . 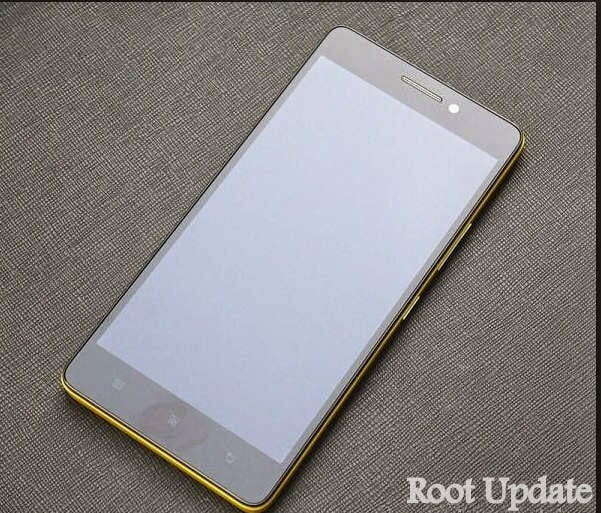 Recently Lenovo Launched An Amazing Device Named as Lenovo k3 Note With Some Identical Features To Xiaomi Redmi Note 3G And Micromax Yu Yureka , But Price Tag and Launch Date is Yet Not Confirmed ( Expected To Launch In April ) And may Come in Market In Late june , July And One thing That Is Striking Every One’s Mind Is That Is The Lenovo K3 Note Better then Redmi Note 4g And Yu Yureka , We Will Not Compare Xiaomi Redmi not 3G because This Device is No More available In India Due To Some issues So We Will Discuss Only About The Redmi note 4G Version And Yu Yureka .. Okay So Without Wasting Much Time Lets Head Over To our Post On Lenovo K3 Note Vs Redmi Note 4G And Yu Yureka Which One is better . 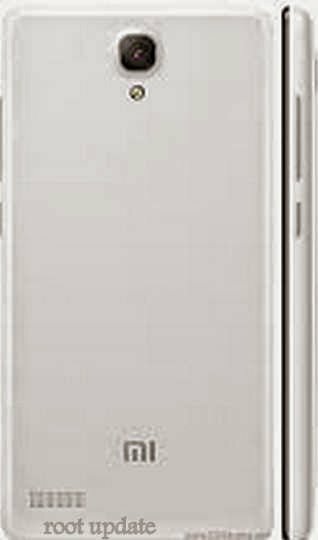 Which One is Better Lenovo k3 Note Or Xiaomi Redmi Note 3G Or Yu Yureka . I Never Used The Redmi note 4G But Used Redmi Note 3G Variant For More Then A Month , But Looks Of Both The Varients Are Ditto . Only Hardware specifications Are Different One runs On Qualcomn And One runs On Mediatek .. AAh thats not our topic what we have to discuss is the Looks !!! 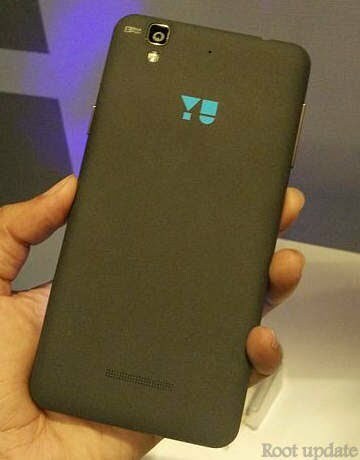 For Just Your info This Device is From yu televentures And is Founded By The Indian Mobile King Micromax . 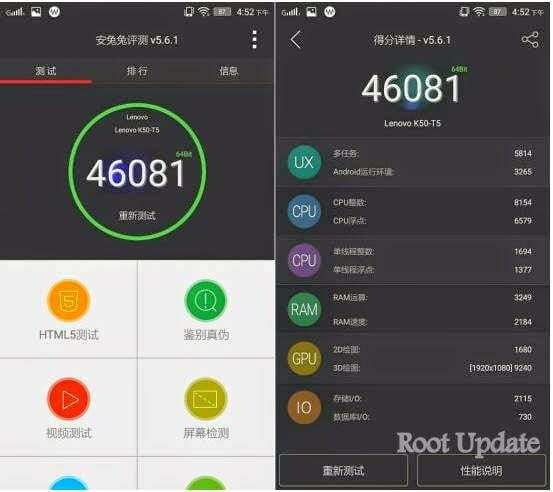 i will never or ever Say This Device Good because This is A Re branded Coolpad F2 Chinese smartphone , The Problem is Not About China or Chinese because Xiaomi And lenovo itself are From China But Both Devices ( redmi note And Lenovo k3 note ) Are made By The Comapany Itself And are Not re branded also , but yu Yureka is Simply Rebranded Version Of Cool Pad F2 . Hats Off To The Build quality And Designs Of The Device , The Most Important Thing That A Device Should have is An Convincing power In First Impression , And yess ! K3 Note impressed us . The Screen Is Not Ultra Black instead it is grayish but it is Giving any odd look because the Outer are And bezels match The Screen Texture Which undoubtedly Gives A premium look so Screen Side is okay ! Now Comes the Back part , the Back Part is a leather Finished Case Which is Found in Samsung Devices like Galaxy Grand 2 So i Think I dont need to Tell Any other Thing When i Compared it with A Samsung Flagship Device . 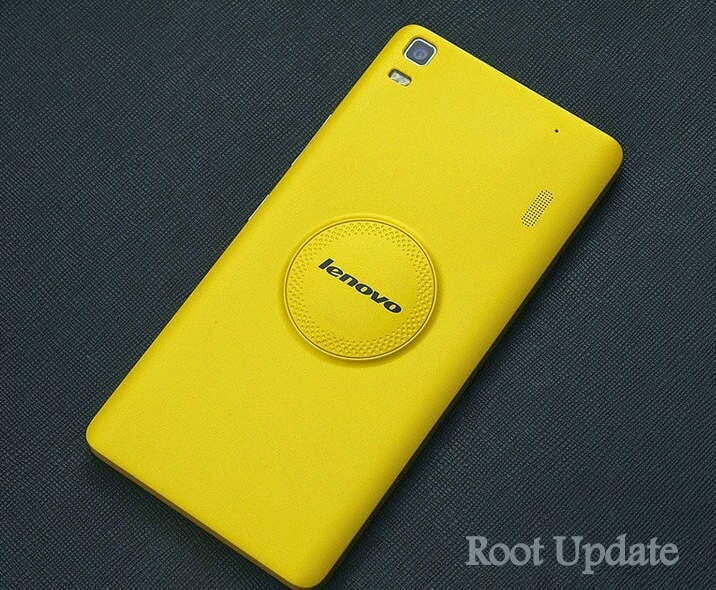 I will give ******* 7 Stars to Lenvo k3 note . The Above Comparison Was On Look basis . Now Comes the Main Thing , The performance …. One time looks Can be Compromised But performance Cant Because With A low or Bad performance Anything in The World is Not Acceptable , So in The Second Part of Our Post We Will Compare the Device on performance basis . 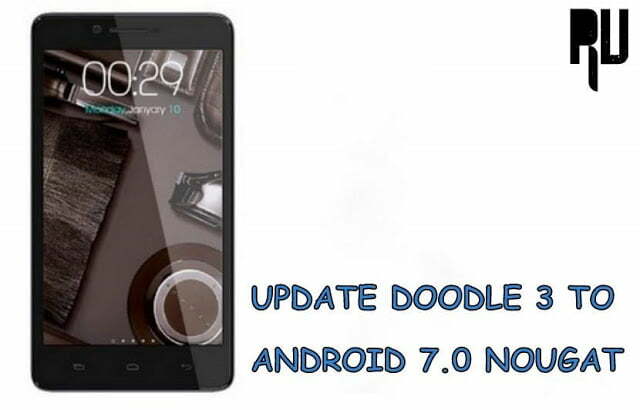 In terms of Software upgrades This Device is best becuase Of The processor Type And The best Android support ( Miui ) In The Back . But While heavu use This Device heated a lot ( We Could make Omelet Easily on The Back of it 😀 ) So This is a bad Thing . And Battery Usage time Was also Less , it required two charges For us to Do The same what We Did With The Redmi Note 4G varaiant . 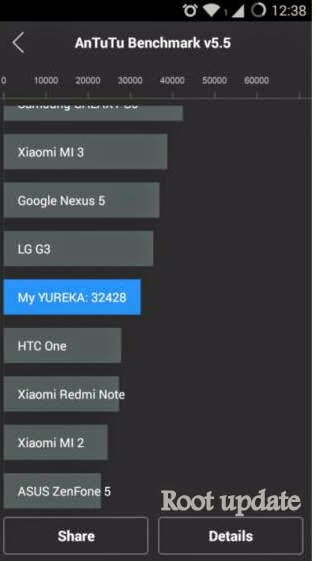 Now As You Can See That lenovo k3 note is better Then Xiaomi Redmi note 4g And yu Yureka in Every Aspect . Which Means You Will never face any lag nor Any Hang . 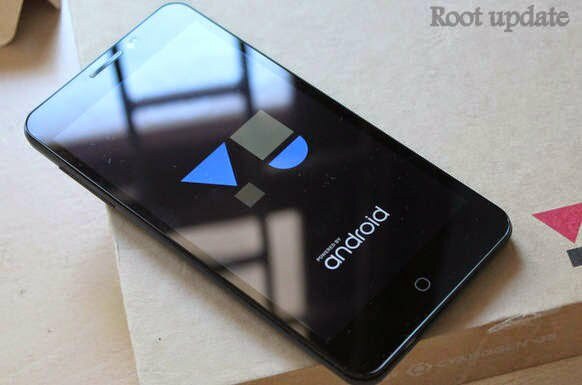 Plus it is One of The Only Devices in The World Running On Android 5.0 Lollipop . I dont have Any Words to praise This Device , All i Want to Say is That This Device SUPERBBB!!!!!!!!!! The marks I Will give to This Device is ********** 10 Stars . Now You Might be Thinking Why i am Saying So ? 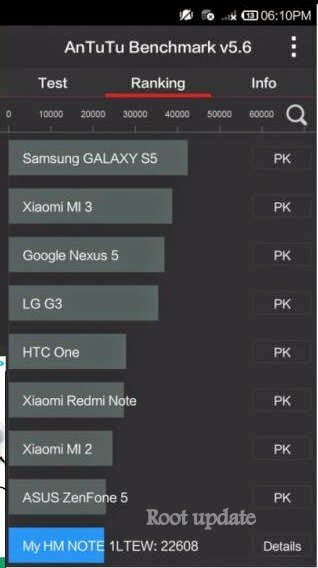 So The All In One Answer Is its Benchmark Score Of 46K Which Is More Then Yu yureka Redmi Note And Not only These but it is Also More Then Of samsung Galaxy s5 And Htc M1 Which Means lenovo k3 Note is More powerful then world Class flagship Devices . 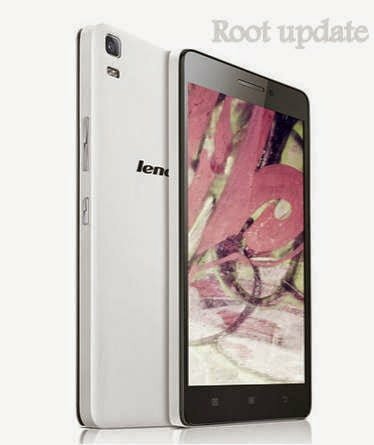 So This Was our Post On Is lenvo k3 Note Better Then Xiaomi Redmi note And Yu yureka .